Whether you are an elite professional or amateur sports player,your body is prone to the same kinds of injuries. Did you know? Repeated stresses can damage muscles or lead to incorrect joint movements. Which in turn can interfere with the healthy working of your nerves and muscles. If this is ignored, and the stresses repeated without treatment, the injury can become chronic. You dont have to be suffering from an injury to benefit from Chiropractic care. Keeping your body in balance, your joints moving freely and your muscles in top condition can improve your performance when everything is working as it should be. Many sportspeople come in to see us to improve their function and health. A rehabilitation plan follows most treatments. This will strengthen weak areas, improve your flexibility and to prevent future flare ups. At our Sevenoaks Chiropractic Clinic we also offer Kinesio Taping for those who need it. An advanced type of sports taping. 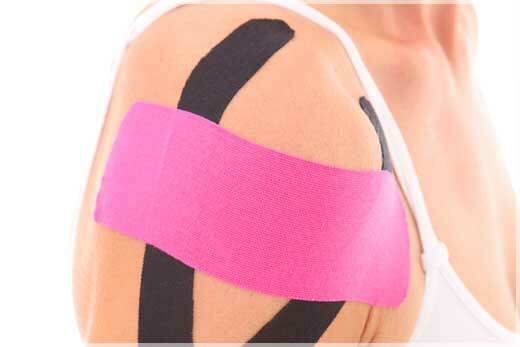 Tex tape is used to improve muscle function and­ performance. The light, hypoalllergenic elastic tape is applied to the skin over weak muscles or injured tissues. 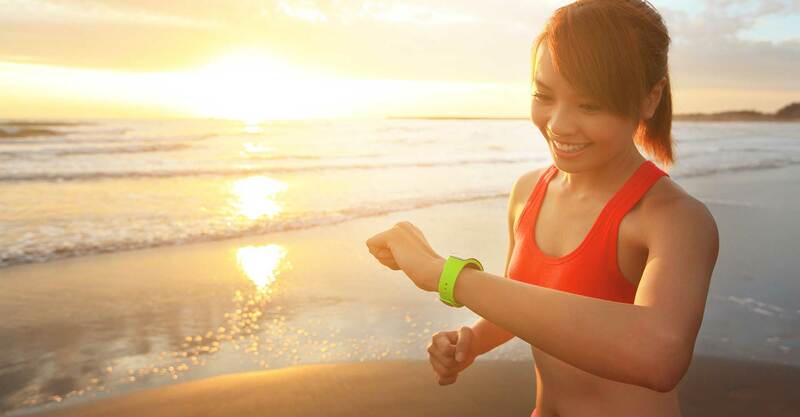 It can comfortably be worn for up to five days. Traditional sports tapes, by comparison, can usually only be worn for up to 24 hours and merely act to restrict movement. Using Kinesio Tex Tape over an injury reduces swelling and inflammation to improve healing, and also allows a greater amount of movement than conventional taping. This is important as it allows the muscles to remain strong around the injury, resulting in a quicker return to activity. Chiropractic is the third largest Healthcare profession in the world after Medicine and Dentistry. Chiropractors treat all areas of the body.